Spring has arrived and although it does not feel like it here in the UK, I have completely changed my makeup routine and also my choice on my everyday spring lipsticks. 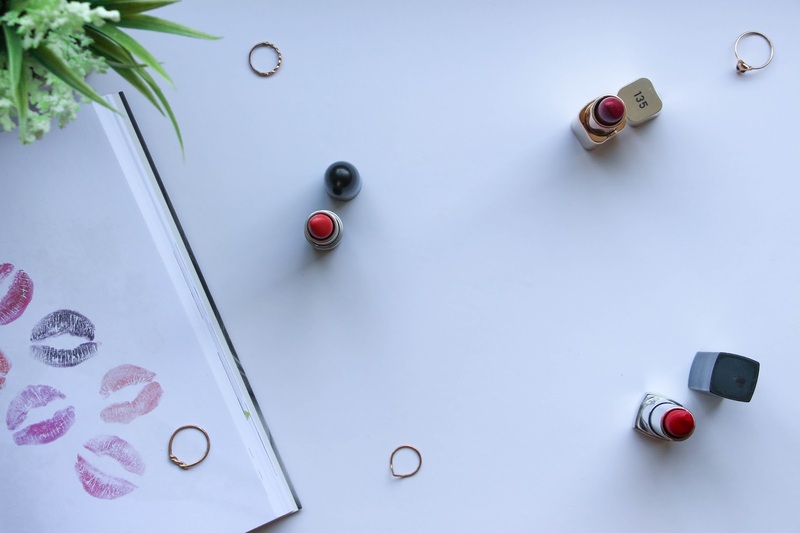 With this happening, I thought it was about time to share with you my Top 3 Lipsticks for this Spring. 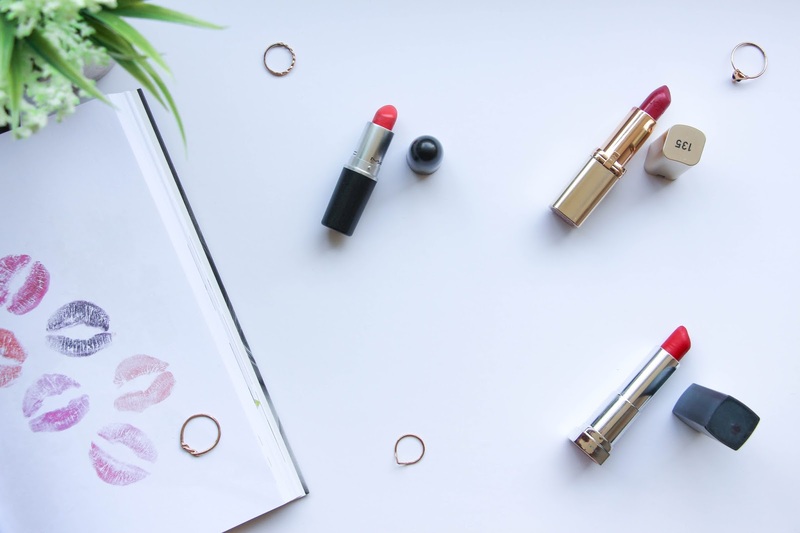 While during Autumn and Winter I absolutely adore my dark berry lipsticks, around Spring I love coral, pink nudes and bright red lipsticks and so this is what this post is all about! MAC Lipstick in Vegas Volt Amplified | This lipstick has been mentioned on my blog several times but it is because it is well worth it! It is a lovely coral lipstick that is so moisturizing to the lips due to its amplified formula. It looks great with a natural, glowing makeup with not much going on on the eyes and this bright coral lipstick on the lips. L’oreal Paris Color Riche in Dahlia Insolent (135) | Yes, this is a berry toned lipstick that in my opinion totally fits a bright, spring day. I don’t know what it is but when applied on the lips, it looks much brighter and I love it really. You have to try it to understand! Absolutely in love with this one. Maybelline New Your Matte Lipstick Siren in Scarlet (965) | This has to be my favourite bright red lipstick for this season. It has a beautiful orange undertone and it suits not only people with fair skin but also with a nice glowing tan or darker complexions. 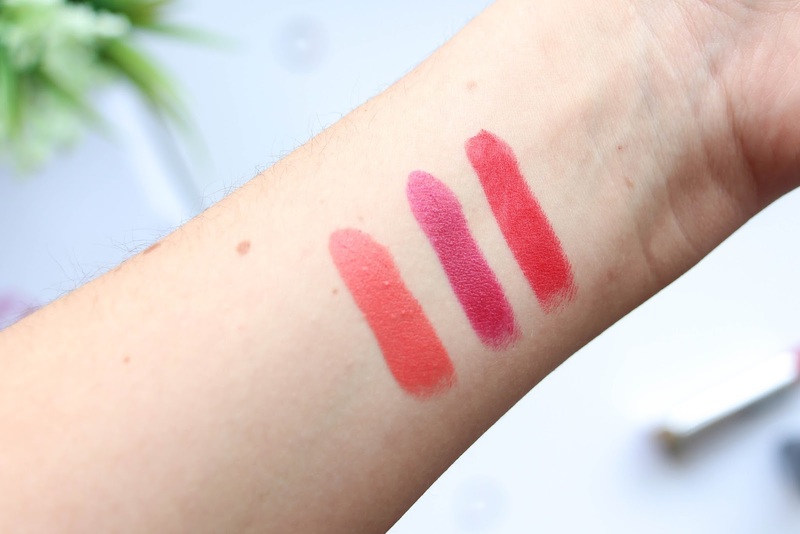 And there you go, my Top 3 Lipsticks for this spring season. What are your favourite bright, spring lipsticks? Let me know so I can have more to add to my collection!